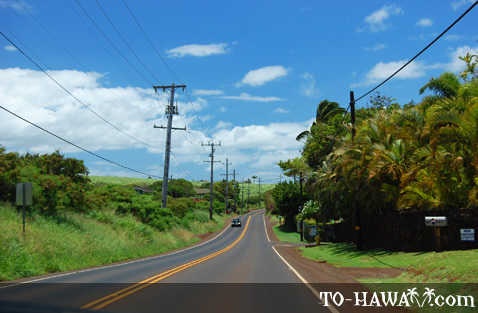 Pa'ia (view panorama) is a small coastal community on the north shore of Maui. 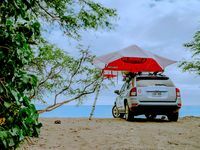 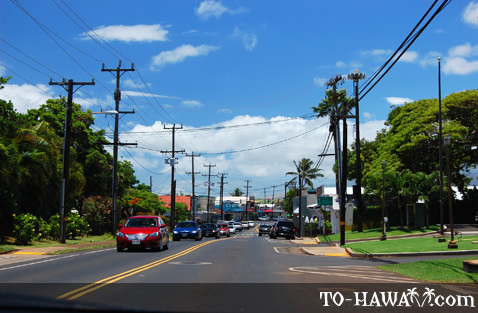 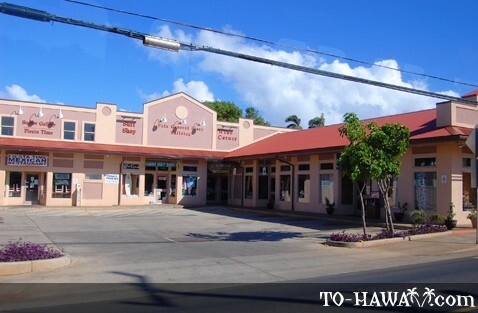 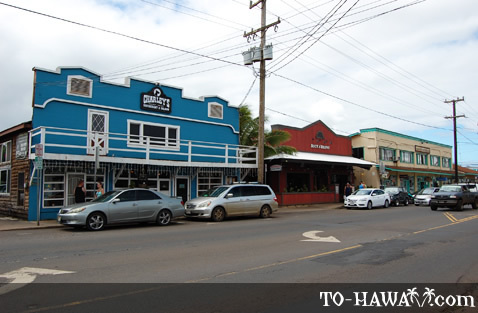 It often serves as a pit stop on the way to Hana (this is the last town you'll drive through before reaching Hana, 45 miles to the east). 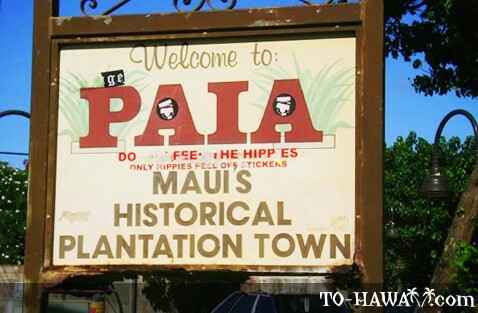 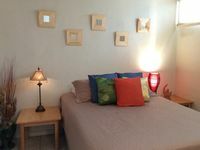 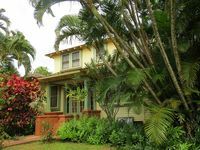 Pa'ia is worth visiting since it has retained a lot of its character from the the old sugar plantation days. 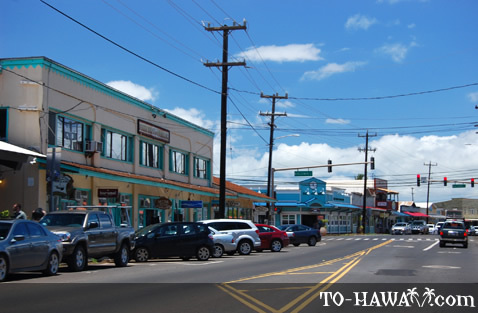 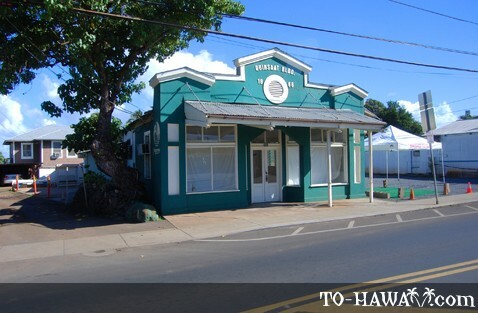 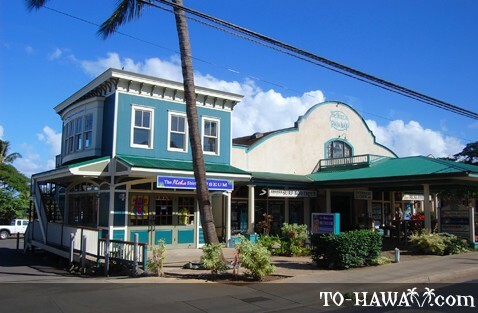 Many of its wooden plantation-style buildings are still intact and have been converted into brightly colored surf shops, boutiques, cafés and restaurants. 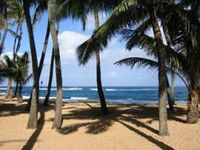 Pa'ia is also known as the "World Capital of Windsurfing" because of nearby Ho'okipa Beach, where the windsurfing conditions are almost always excellent. 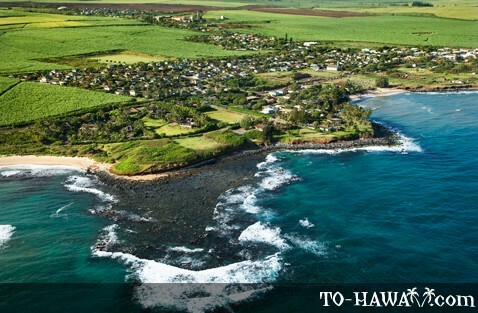 There is a lookout point near mile marker #9 (Hwy 36) that's worth a stop, especially when the surf is up.